The presidential election campaign has entered its final week. The campaign will end on April 19, while the election will take place on 21 April. 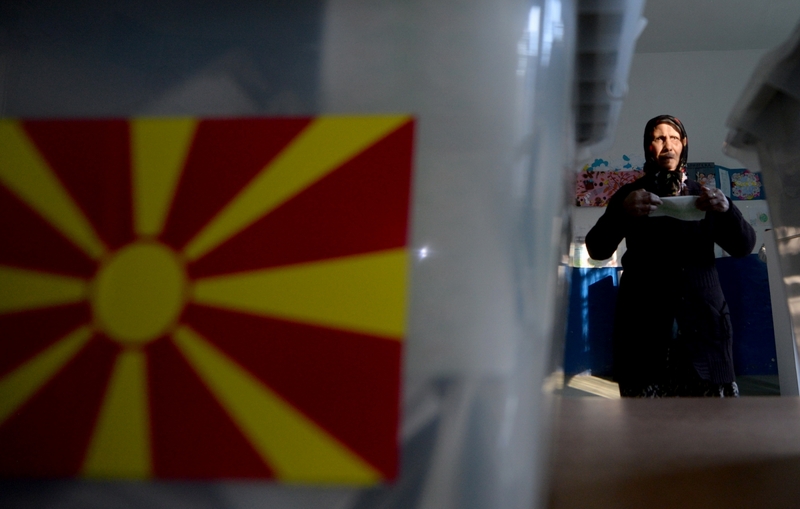 There are three candidates who are running in the presidential race: Stevo Pendarovski nominated by the SDSM led governing coalition, Gordana Siljanovska nominated by VMRO-DPMNE and Blerim Reka who has the backing of Albanian opposition. The issue of the Prespa Agreement continues to dominate the debate between the three presidential nominees. While VMRO-DPMNE’s candidate, Siljanovska says that she does not accept this agreement and that she will look into any option to revoke it, the other two candidates, Pendarovski and Reka say that they support this agreement, which is the only alternative for the country’s accession in the NATO and EU. State Election Commission has announced that all the final preparations are being made. “We’re making all final preparations and the voting materials will be distributed on April 17”, said Admir Shabani, State Election Commission official.